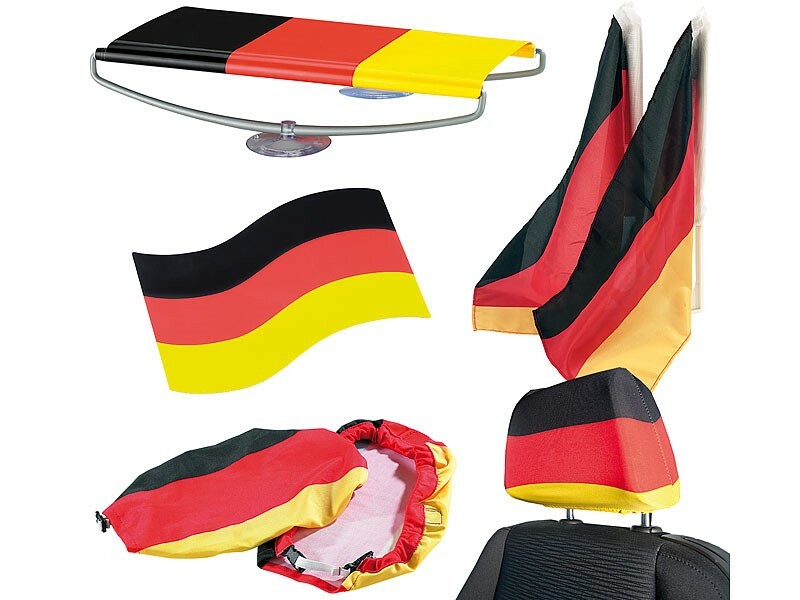 Ideal for football/soccer supporter - World Cup, festivals, celebrations or just general display. Made of high quality material, eco-friendly, healthy, durable. Creative european cup world national flags colors, unique and attractive. Suitable for watching sports competitions.